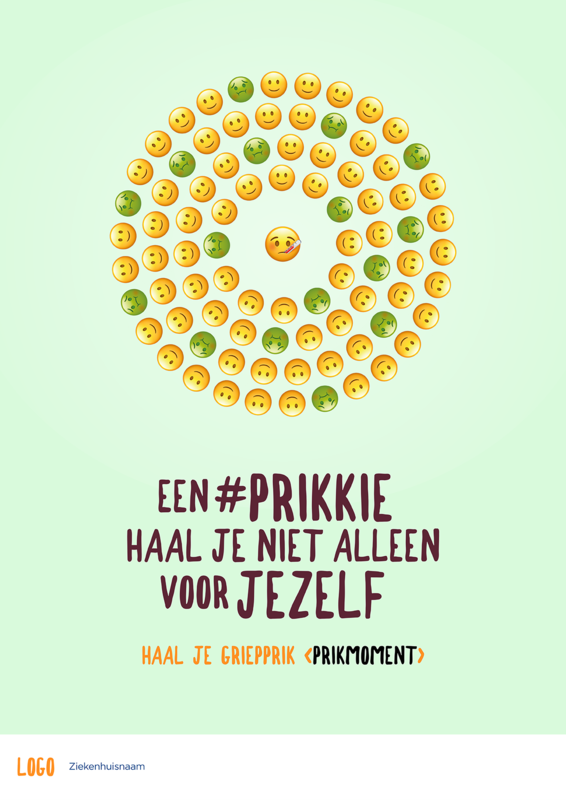 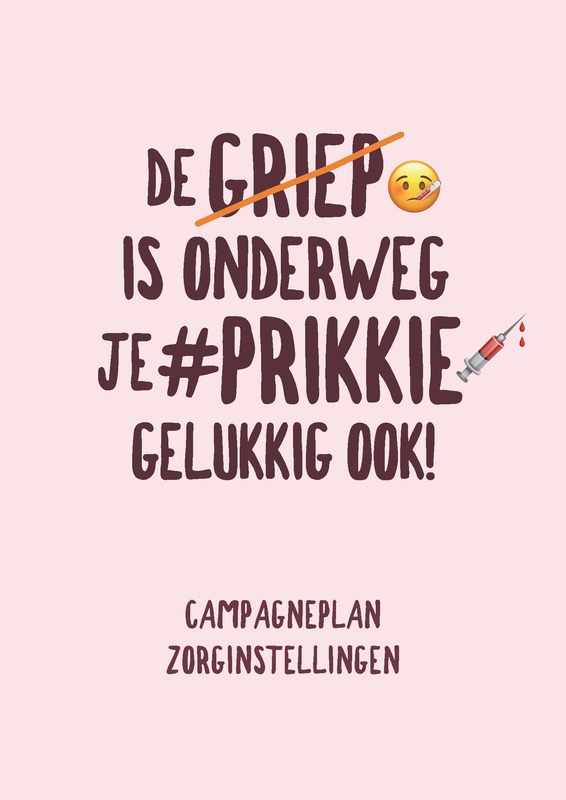 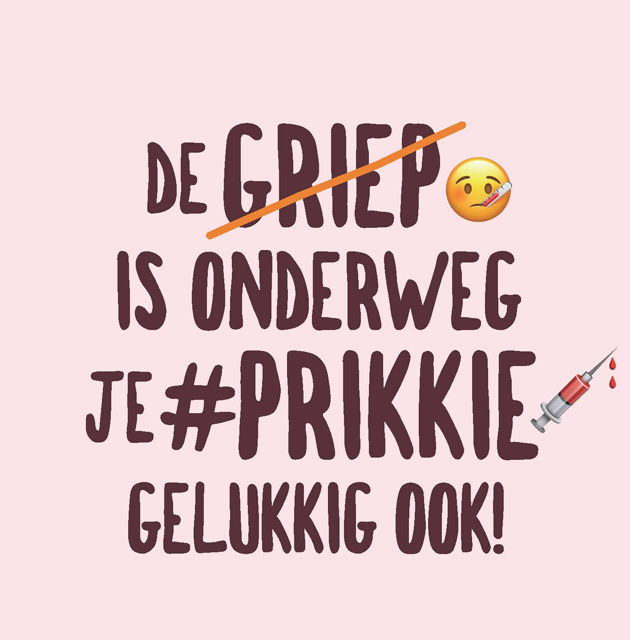 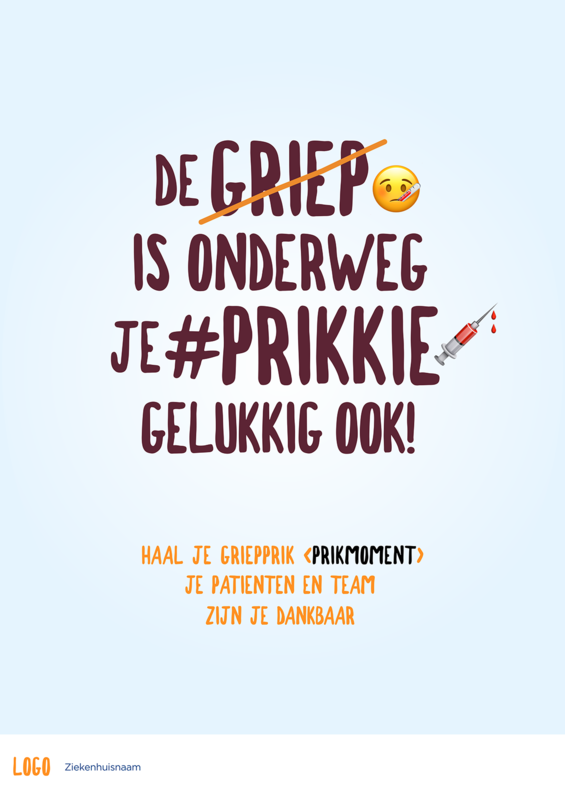 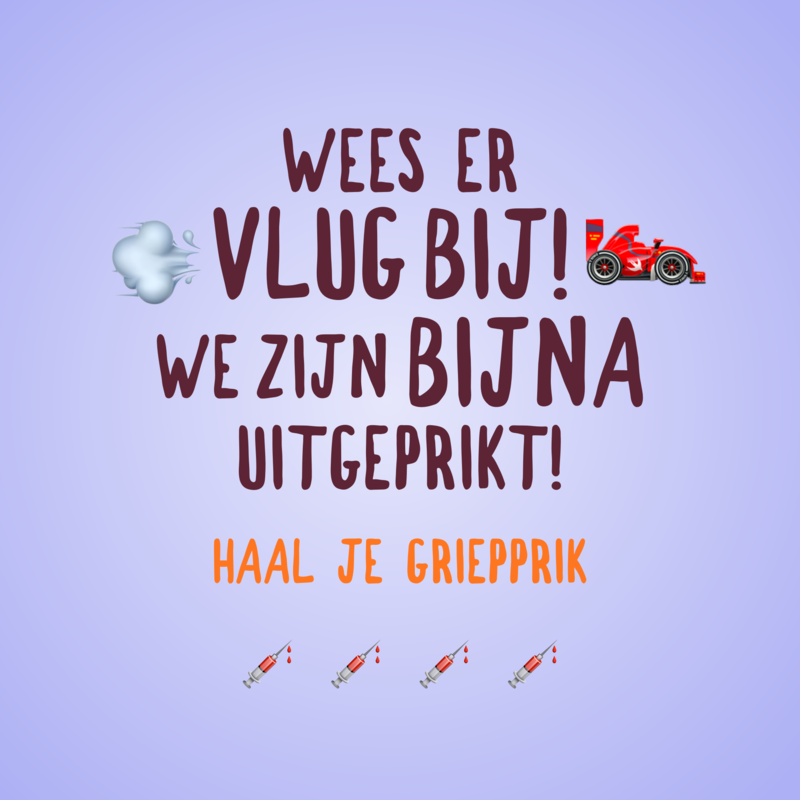 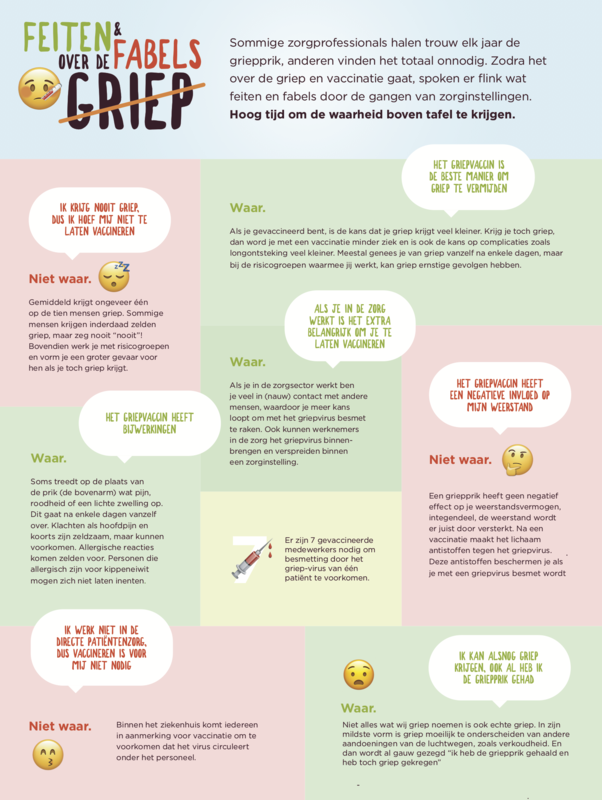 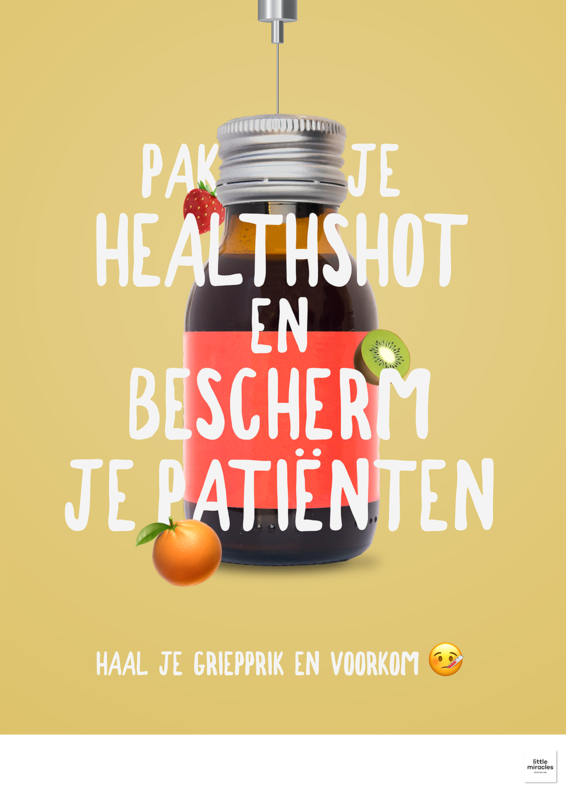 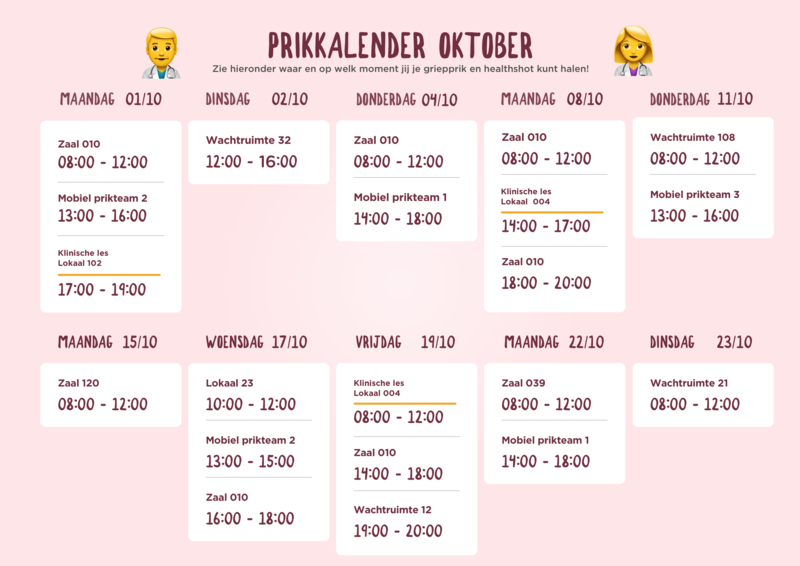 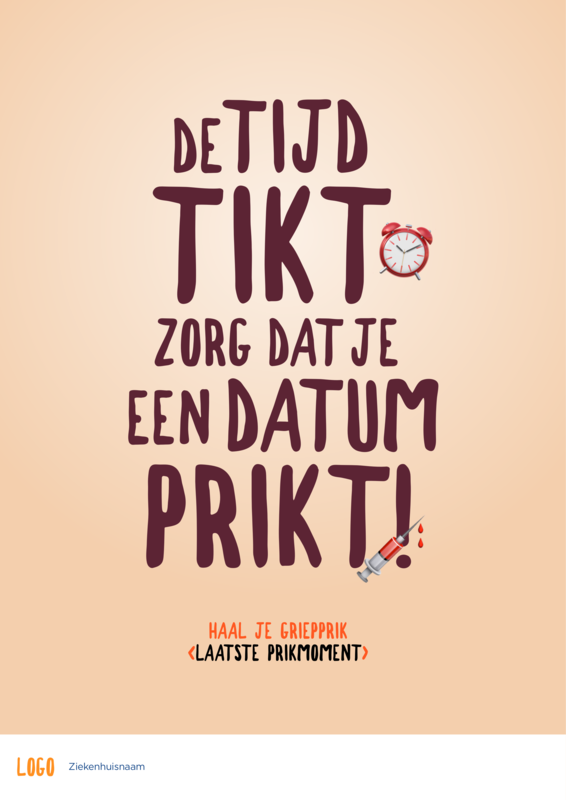 At the request of NVZ (Dutch Hospital Association) Einfach, OWOW Agency and Barbara van Rest teamed up to create a country wide campaign across all hospitals and care institutions in The Netherlands, to promote the flu vaccine to all involved staff. 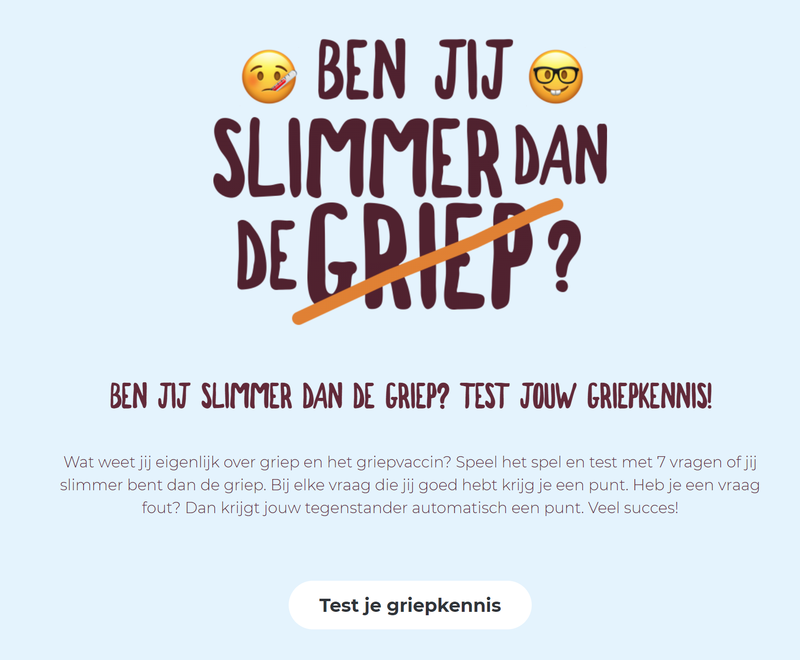 We created interactive promotional material that can easily be adapted and generated to suit the situation and timing of any institution. 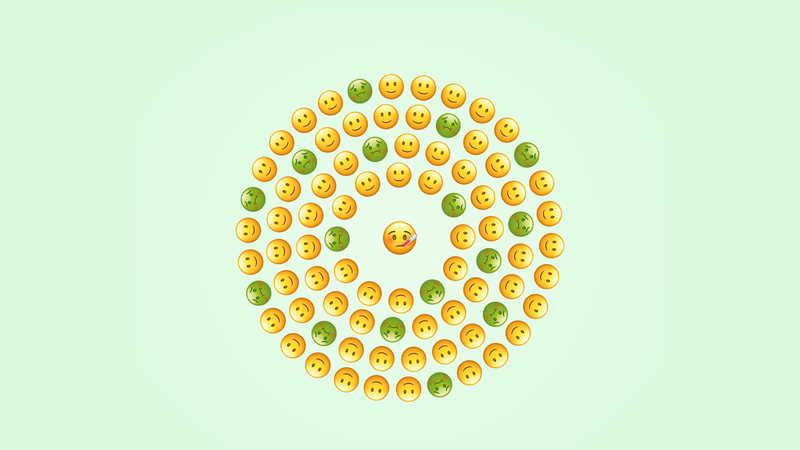 Along with a flexible and easy to follow central campaign planning.